Starting and building a business is a journey full of challenges that can either lead you to profit and growth or losses and collapse. How you cope with these challenges ultimately determines which destination you end up. 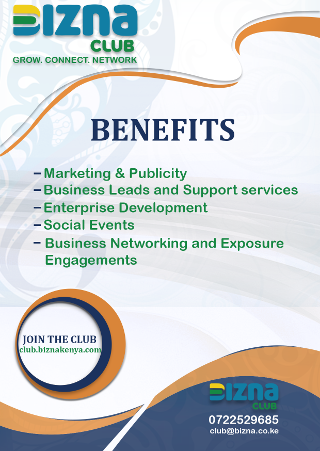 Today, we start with Law business in Kenya. 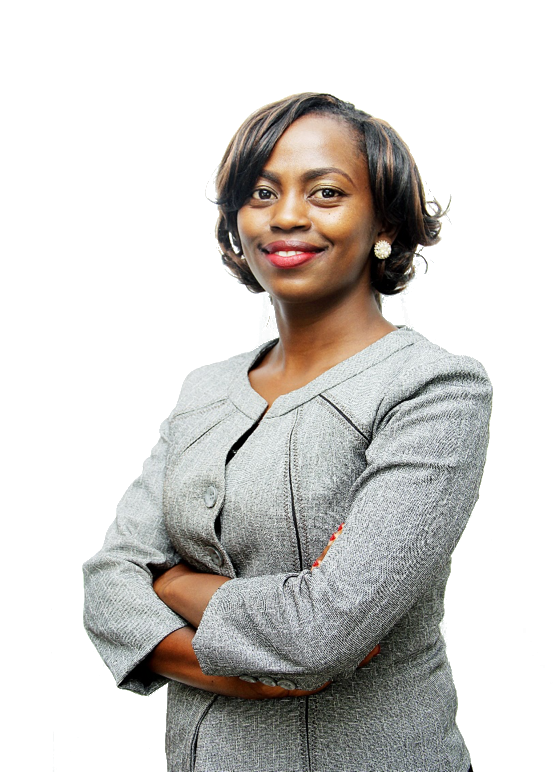 Jacqueline Munyaka is a Partner of Africa Law, a legal solutions law firm based in Westlands, Nairobi. I did not have adequate marketing skills to push my law business. This is because when you start a law business, the expectation is that you will be doing legal work. The first shocker was that I had to be a marketer first before I became a lawyer. I had to learn quickly. This was a continuous process, and up until now, I am still learning. With time I got to know what works and what doesn’t. Also, I underestimated the capital I would need to break even. This was not so far-fetched. When you leave employment to start a business, you view the world with rose-tinted glasses. You imagine that your first million will come in the first month, and end up under-estimating the amount of money you will need to operate and cater for the business expenses. I did not take a loan because I had sufficient capital. Nonetheless, I had to learn quickly that the business money is separate from my own money. As an entrepreneur, you must respect your company’s money because it is not yours. What the business makes should not over-excite you, because it is the bottom line from which you will grow. Fortunately, my partner and I already had clients when we launched the business. In fact, we broke even in only three months. Breaking even, though, should not be confused with the sustainability of the business. Creating a business that is self-sustaining takes much longer, and you must have proper strategies for growth, and reserve funds to cushion your business from the inevitable volatility and unpredictability. There is a barrier for new entrants in the market since people generally prefer to work with companies they know and have done business with before. When I partnered up and entered the legal market, I had a single intention: to change how legal services are delivered in Kenya. My first step forward was getting the right employees on board. These were people who shared in the vision of the business. And of course, I was ecstatic when the first solid million came. I have come to learn that there will always be another challenge if you keep looking. As women, we inspire trust. Clients trust us with their money, and we have a reputation of delivering what we promise. But we don’t blow our trumpets loud enough. We have huge progress in business and so many women are calling the shots but at the same time, we have this tendency to be meek and humble that keeps pulling us backwards. We do not put ourselves out there. It is as if we are afraid of greatness.